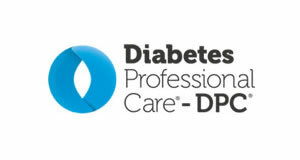 A leading nursing organisation has unveiled the programme for its forthcoming National Annual Conference for nurses working in diabetes. 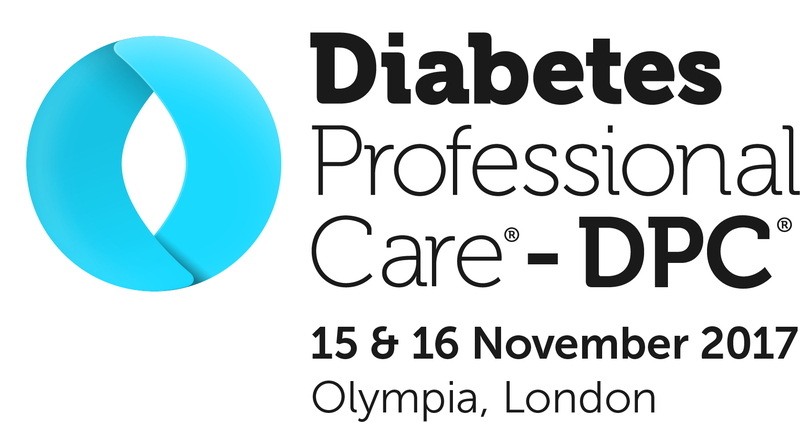 Top of the bill is a keynote speech entitled ‘Getting it Right First Time’ by NHS England’s associate national clinical director for diabetes, Partha Kar. The agenda also includes presentations on the frail elderly person with diabetes, cardiovascular outcome trials, and the importance of language when working with people with diabetes. 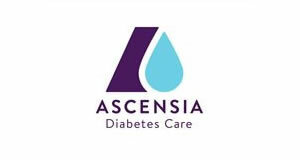 There are also masterclass workshops covering insulin pump therapy for non-specialists, a hypoglycaemia pathway in action, early identification of foot problems, and MODY and monogenic diabetes. Once again, the event will be held in two different UK locations to make access easy for attendees both north and south. The St John’s Hotel in Solihull will host the first event, taking place on Friday, October 5. The London conference, which is now fully booked, will take place at Radisson Blu Portman Hotel on Friday, October 12. Developed and launched in 2010, the TREND-UK National Annual Conferences are free to attend. These events have gone from strength to strength since their inception. 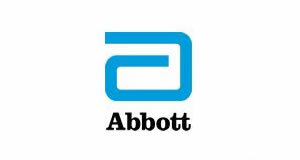 Each meeting provides a bespoke programme and speakers are sought from a variety of professions and expertise. To reserve a place for the Solihull conference, click here. TREND-UK has a core committee of three co-chairs who are supported by one associate and five advisors representing all four countries of the UK, with expertise in community, primary and secondary care diabetes nursing.